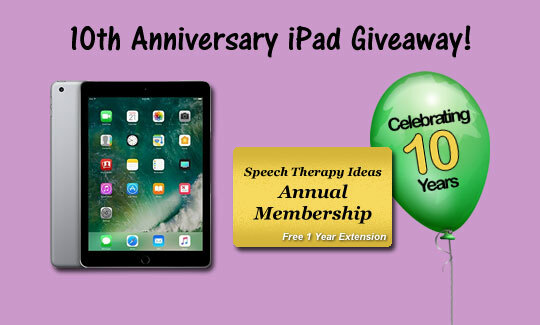 Memberships to SpeechTherapyIdeas.com are now available. Become a member and start accessing our therapy materials today! Get started for as little as $4.99. Get more materials for less money! You will be able to access our previous sets of materials as well as new materials that will be added to our site – at a lower price! We’ve added a monthly payment option. You can now choose whether to pay $4.99 per month or $49.99 for 1 year of access to our therapy materials. Reduce your planning and preparation time. With our new search menus you’ll be able to find and print exactly what you need. We are so confident that you will find great value in our materials, that we will refund you 110% of your purchase price if you are not satisfied with your membership within 30 days. Congratulations to Tanya Scott! Tanya is the winner of a brand new 16GB iPad 2 with Wi-Fi! We would like to thank everyone that has become a member during our grand opening celebration. 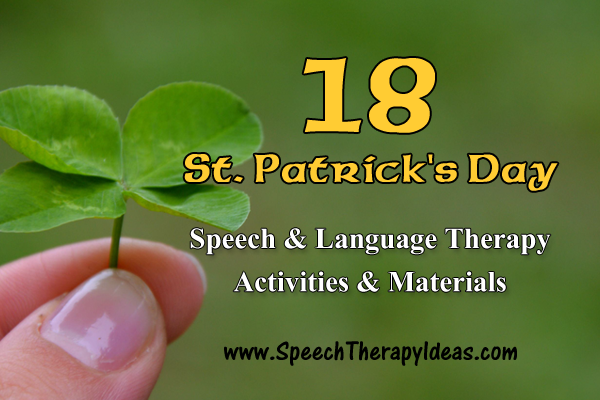 The support of our members is essential in keeping SpeechTherapyIdeas.com up and running. We sincerely hope that you find great value in our ideas and materials and that you share our website with others. 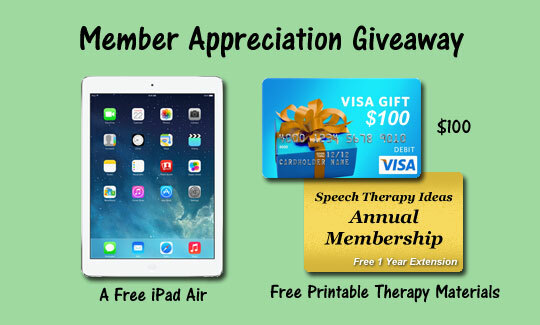 To celebrate our grand opening, we will be giving away an iPad 2 to one lucky new member. All new members through September 2011 will be eligible. 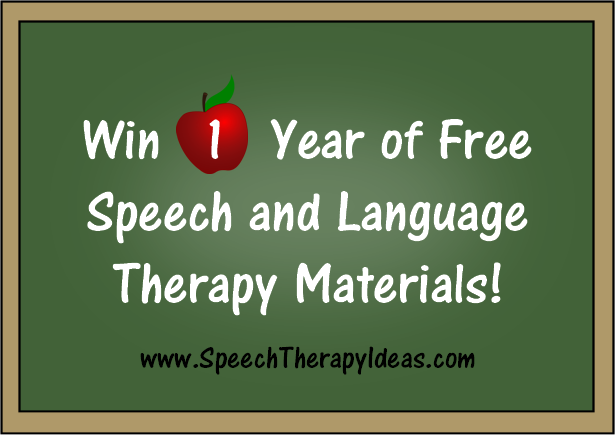 previous post: Get Therapy Materials in a Minute!